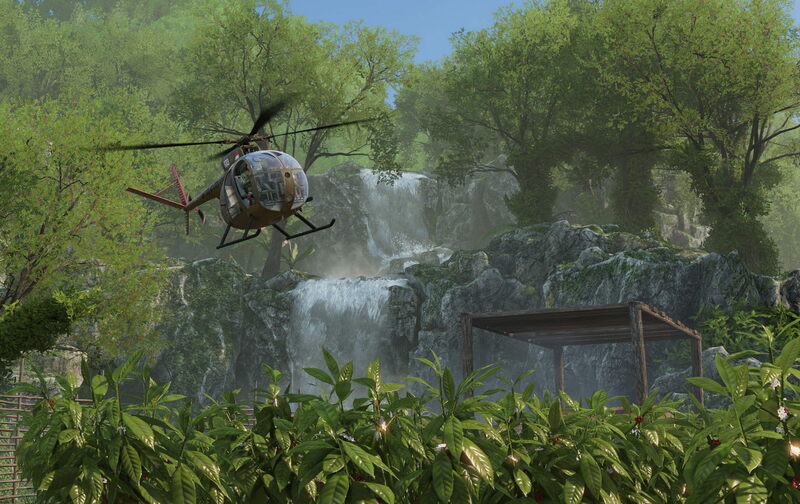 Tripwire Interactive has been hard at work on two very different projects. On one hand, you have the intensely realistic Vietnam war simulator, Rising Storm 2, and on the other, you have a blood-drenched zombie wave shooter in the Killing Floor series. Both are set to release later this year, and both have some new footage and screenshots coming out from PAX South. 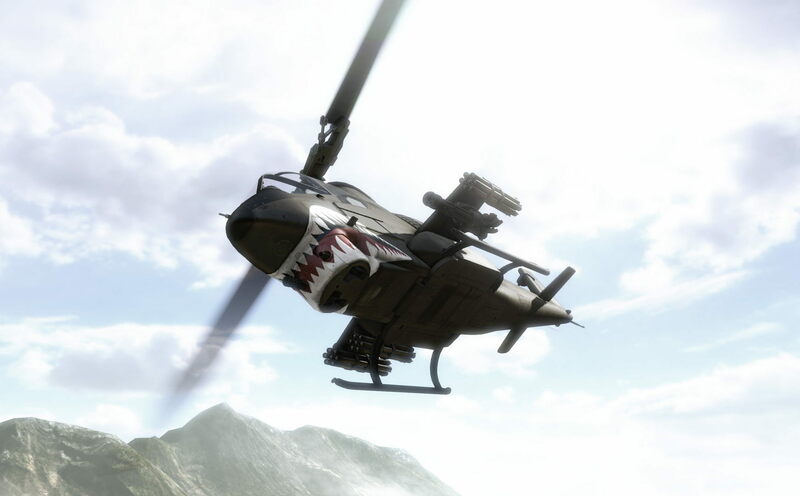 First up: Rising Storm 2, toting some new shots of the OH-6 “Loach” helicopter, and the AH-1G “Cobra” attack chopper. 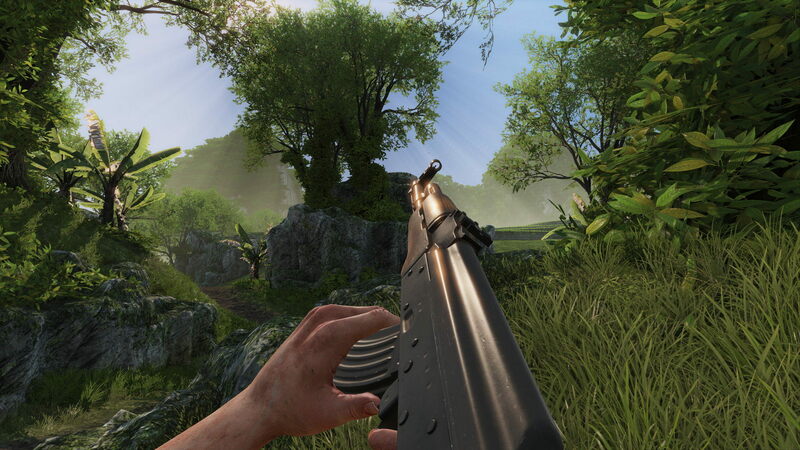 Though unfortunately without any new gameplay footage or a release date, nonetheless, Antimatter has been at work improving the gameplay and game modes, adding in “Supremacy,” a mode designed around large-scale warfare, and “Skirmish,” small conflicts designed to impart the feeling of the Vietnam jungles. 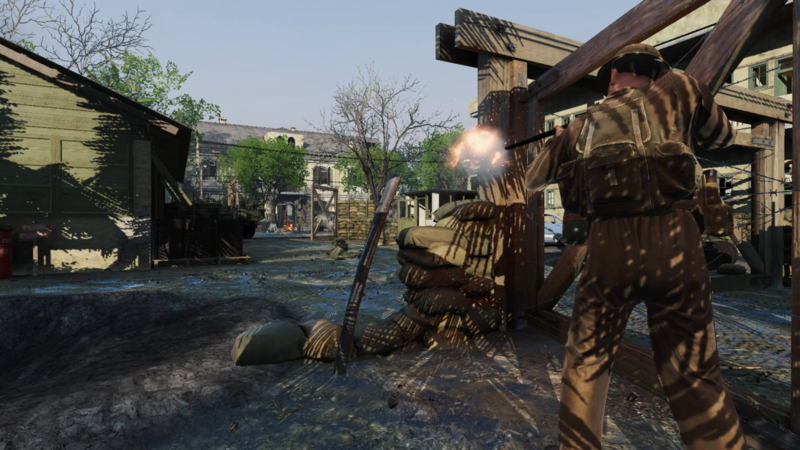 Though Tripwire seems to have handed off development entirely to Antimatter, the latter has been hard at work further refining the recoil system from Red Orchestra 2, and promising to not lock anything behind any progression gates. Some cosmetic items are planned, but here’s to hoping that it’s not anything too egregious. 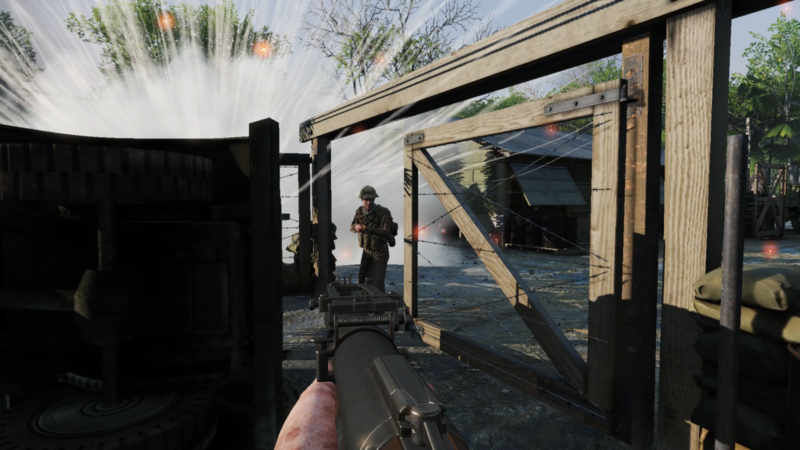 Rising Storm 2: Vietnam is planned for a Q2 release this year. 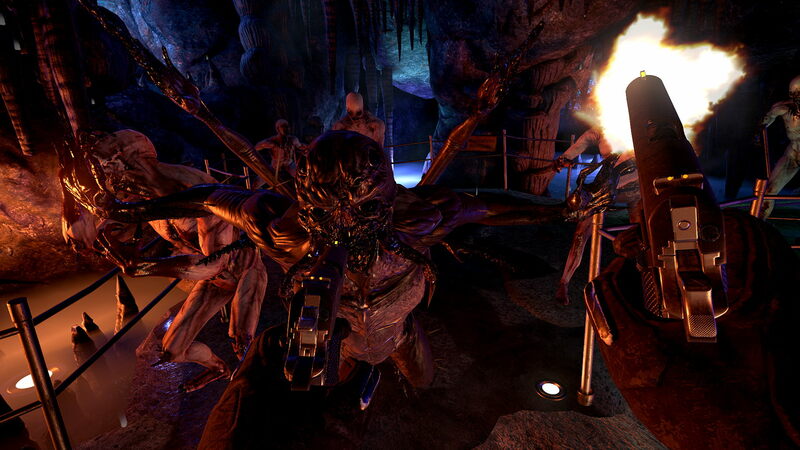 Next up is an in-house production, Killing Floor: Incursion. Though described as a “VR experience,” the data provided makes it seem like a bit more than just a standard tech demo. 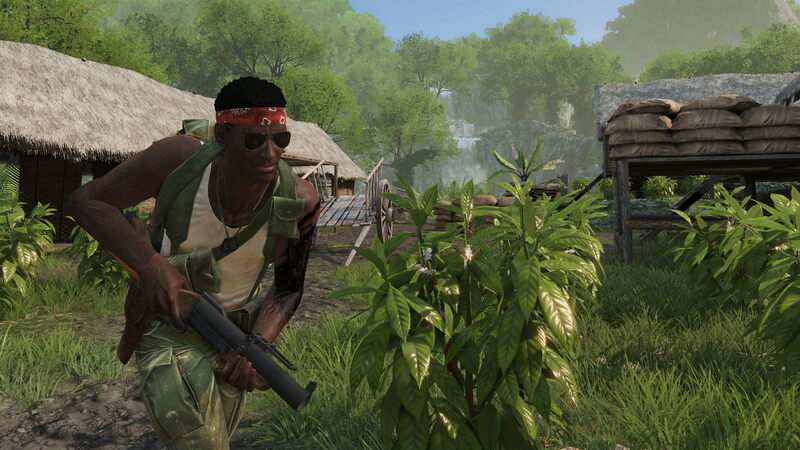 Players will assume the role of Horzine security forces, as they are digitally inserted into the Horzine central computer, in an attempt to learn more about the history of the Zeds. 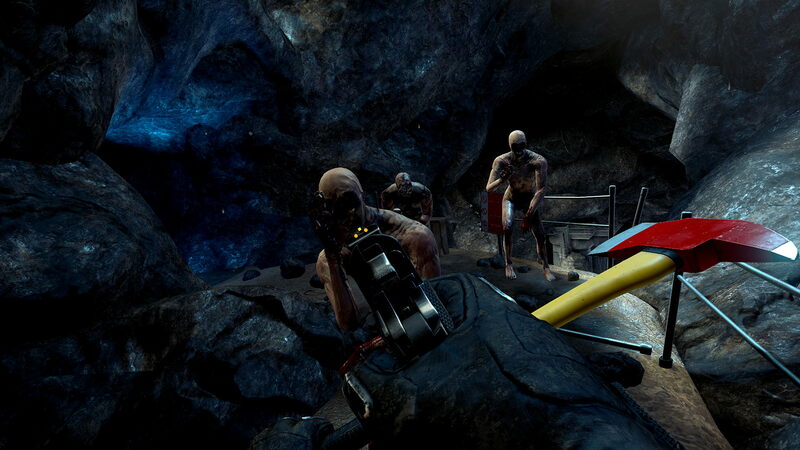 Co-operative multiplayer is planned for Killing Floor: Incursion, along with an arrangement of melee weapons and firearms. No release date is set, other than sometime in 2017. 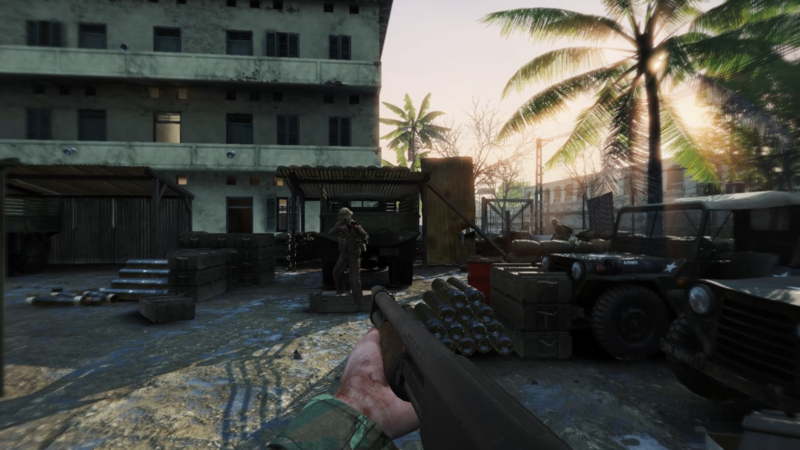 Tripwire Interactive is excited to unleash a batch of brand-new action-packed shots for their upcoming 2017 titles, Killing Floor: Incursion and Rising Storm 2: Vietnam. Available for the public to play all weekend at PAX South in San Antonio, Texas, both titles offer the intense shooter experience that fans of Tripwire will come to recognize. The next iteration in the multi-million unit selling Killing Floor franchise, Killing Floor: Incursion and its Zed hordes heads to the newly released Oculus Touch later this year. 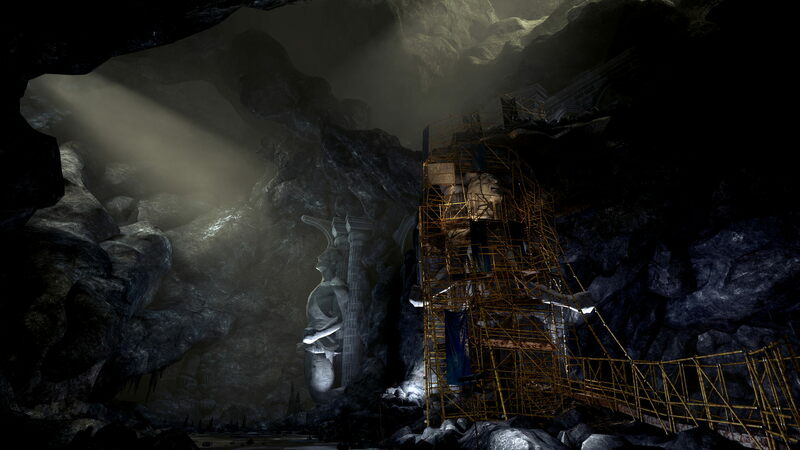 In today’s horrific brand-new screenshots, players will have a first-hand look at the carnage that awaits them. 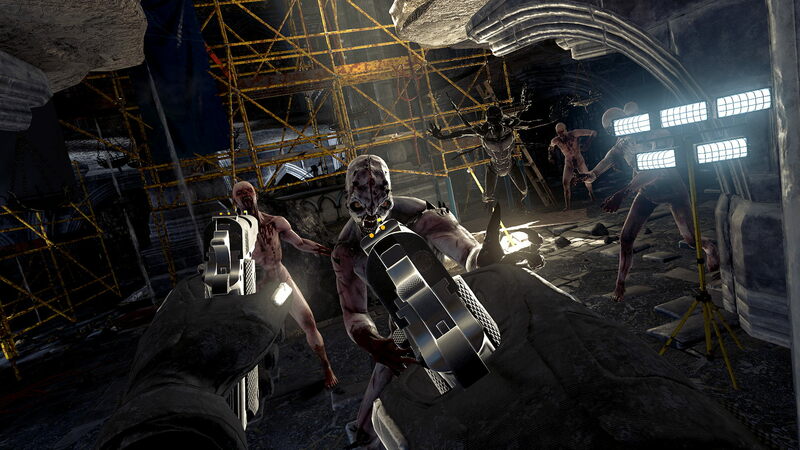 Whether they are wielding an axe or dual pistols, Killing Floor: Incursion combines an intense and unmatched cooperative shooter in an immersive VR experience. 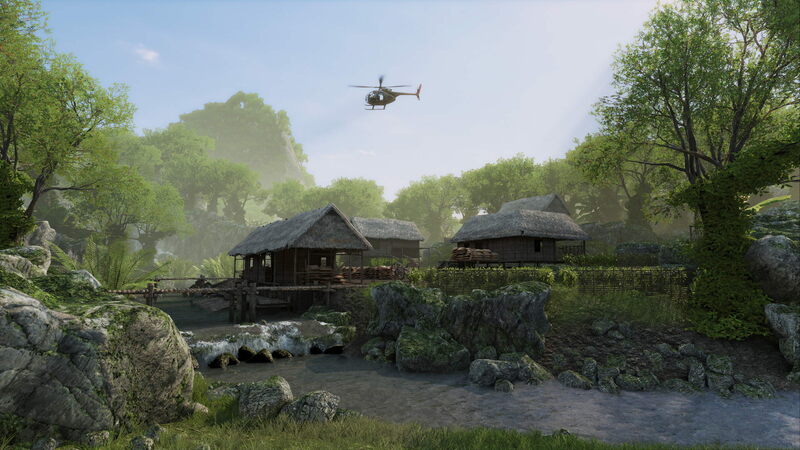 Also on the horizon for 2017, Tripwire today pits players into the dense jungles of Vietnam with brand-new screenshots for their tactical PC shooter, Rising Storm 2: Vietnam. 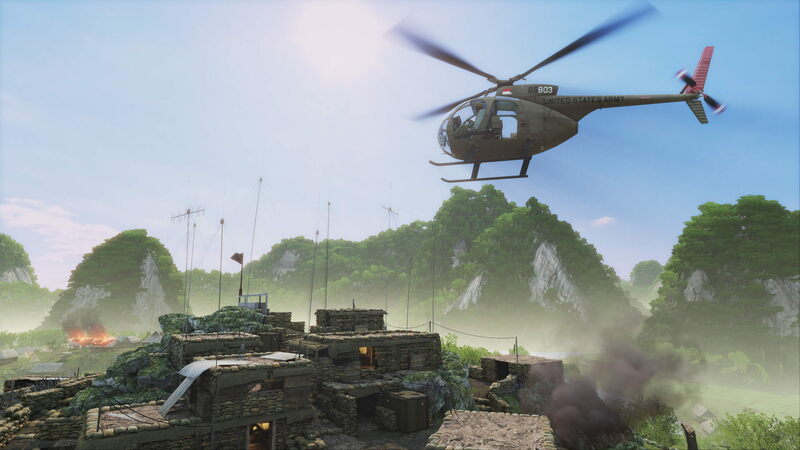 The game is a brutal, authentic recreation of the Vietnam War, allowing players to join the fight – whether it be on the sides of the powerful United States Military or the fearless Vietnamese resistance fighters. 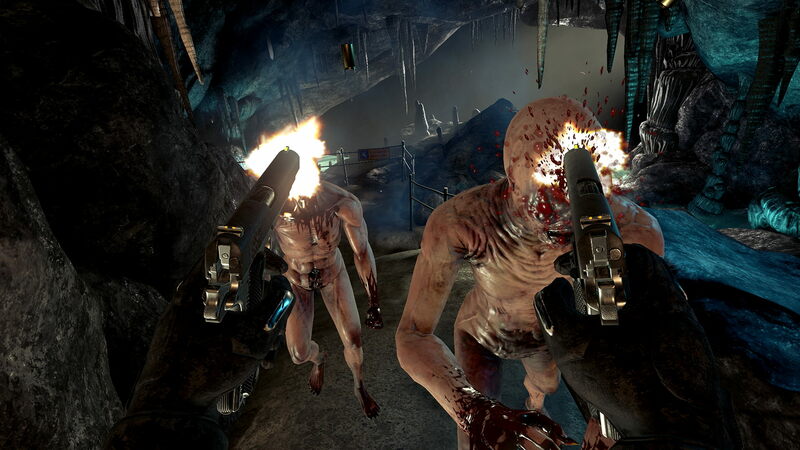 Killing Floor: Incursion is developed and published by Tripwire Interactive for the Oculus Touch. It is slated for release in 2017. 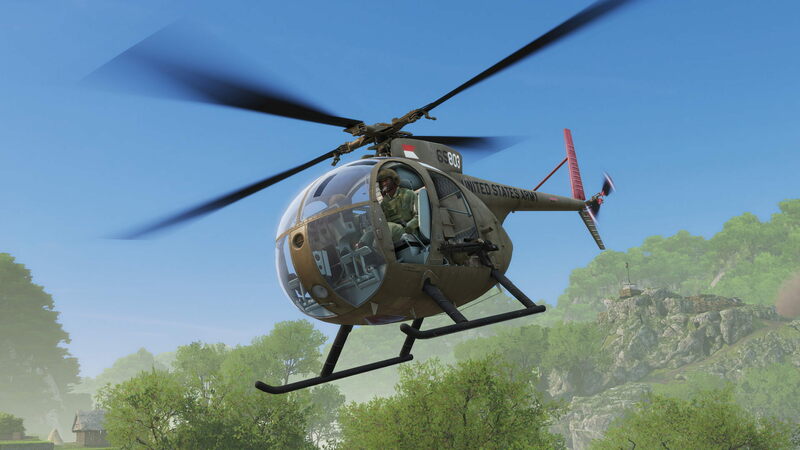 Rising Storm 2: Vietnam is developed by Antimatter Games and published by Tripwire Interactive for PC. It is slated for release in 2017.